Welcome to the Australian Axemen’s Association newsletter. 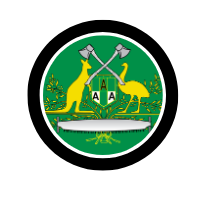 The purpose of this newsletter is to keep all competitors, associate members, officials, volunteers and supporters informed of the current AAA news and to share local, state and national achievements across the woodchopping community. CLICK HERE to read issue one.